Taska and Tadika Sri Kandi held our final rehearsal on 17th October 2011 at Puteri Ballroom. 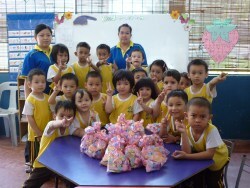 Children from Sri Kandi Penampang and Iramanis will perform on stage for our Annual Concert on 23rd October 2011. 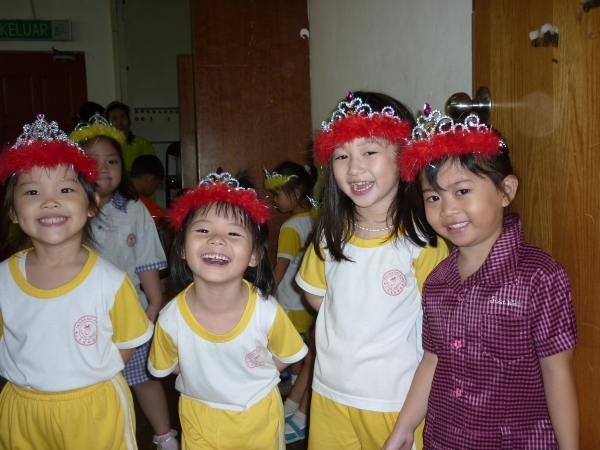 Judging from their smiles and enthusiasm, our kindergarten pupils had a great time at the rehearsal. Preparing for their annual concert is a lot of work but it is also a lot of fun. Our pupils will get to dress up, sing and dance in front of a proud audience on the big day. This year’s concert promises to be entertaining as our teachers and students strive to be even better. 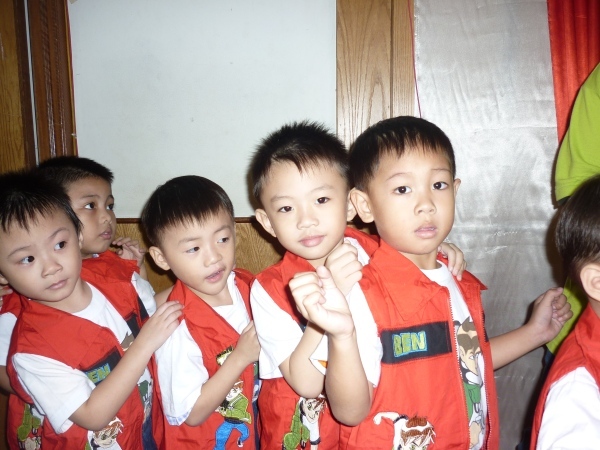 One of the highlights is this rendition of ‘Xiao Xing Xing’ which will be sung by our little stars. 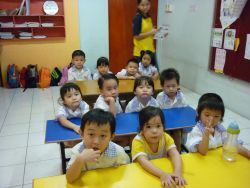 The final kindergarten year pupils will also perform ‘Dr Jones’, among a variety of popular songs. Kindergarten class performs a dance to the ever-popular ‘Jai Ho’ song. You can see the children smiling as they perform. They just love to dance. Also featured in our program are performances such as the ‘Mexican Dance’ and ‘Arabian Dance’. 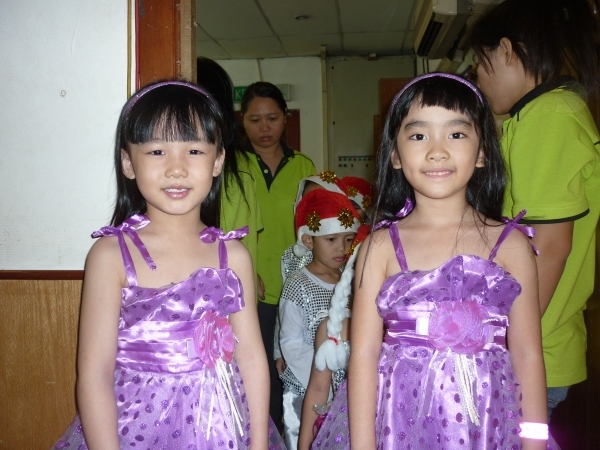 From Taska and Tadiak Sri Kandi Iramanis, our kindergarten pupils performs ‘Beautiful Day’. Many of the parents who attended the final rehearsal are looking forward to see their children up on stage on 23rd October 2011. 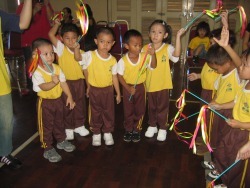 Not to be outdone by the kindergarten classes, our playschool children will also perform on stage. They will be dancing to the tune of ‘Butterfly’ and ‘The Elephant Has Wrinkles’. The Elephant song is very catchy and to see our little playschool children dancing is a treat. I am sure this year’s concert will be a hit, thanks to the hardwork of our pupils and teachers. We take this opportunity to invite all the parents, friends, teachers and pupils of Taska and Tadika Sri Kandi to attend our annual concert. To collect your tickets, please contact our school office. 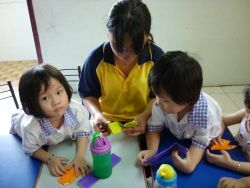 For more photos and activities, please visit our Tadika Sri Kandi Facebook Page.